Specialized boutiques are an important part of the commercial sector, and they represent a large segment of all total independent and small businesses. The .boutique domain provides a digital hub for boutique owners all over the world who are looking for smart, innovative ways to market products online. 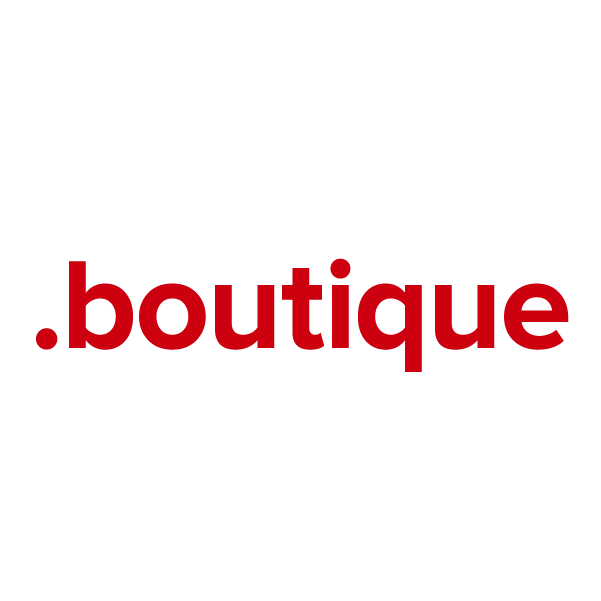 With .boutique, you can hone in on a niche demographic by putting an identifying keyword right in your website's name. Register your new .boutique domain name through Namecheap, and we'll include URL and email forwarding, WhoisGuard privacy protection service, dynamic DNS support and other features, all at no extra charge. Our customer service staffers are the best in the business, and they're ready to answer your questions any time.